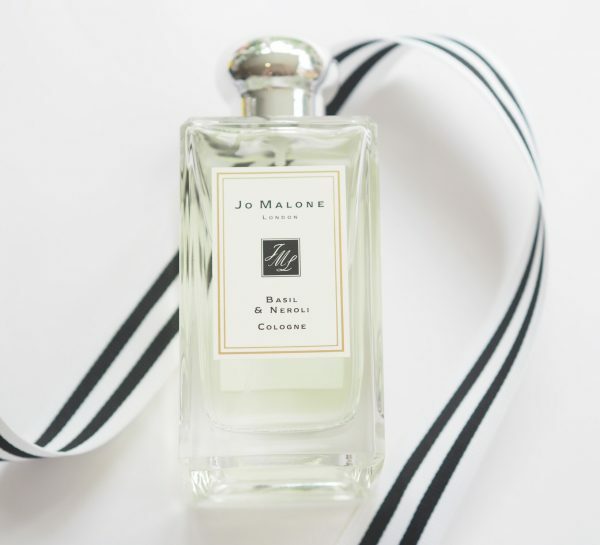 I think I was the only person who didn’t love the Lime, Basil & Mandarin – but the new Jo Malone Basil & Neroli isn’t as strong on the basil so it’s a much easier wear. 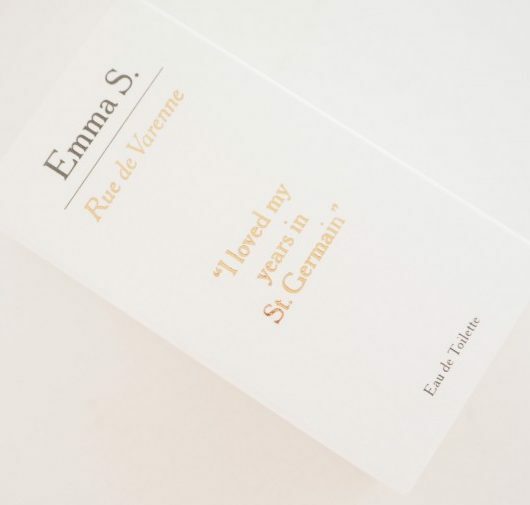 Basil is listed as the top note but to be honest, my nose is picking out the neroli mostly with the basil giving it just a hint of herbal crispness. 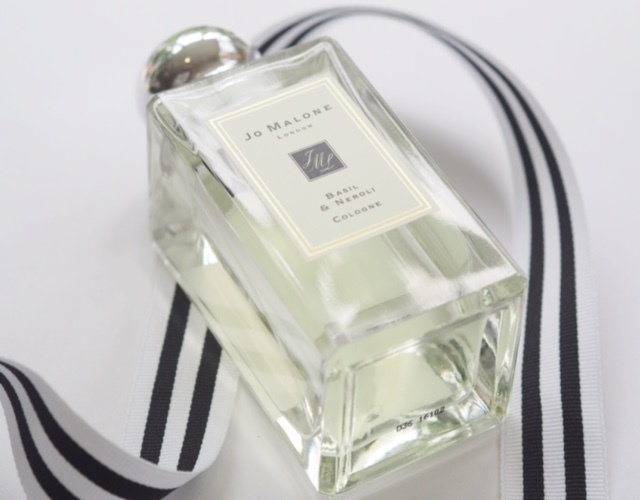 What I really do like about Jo Malone Basil & Neroli is that it’s pretty much unisex – the droplet of white musk at the base I think will do very nicely mixed with man-smell and the longer you wear it the more softly ‘masculine’ it becomes. 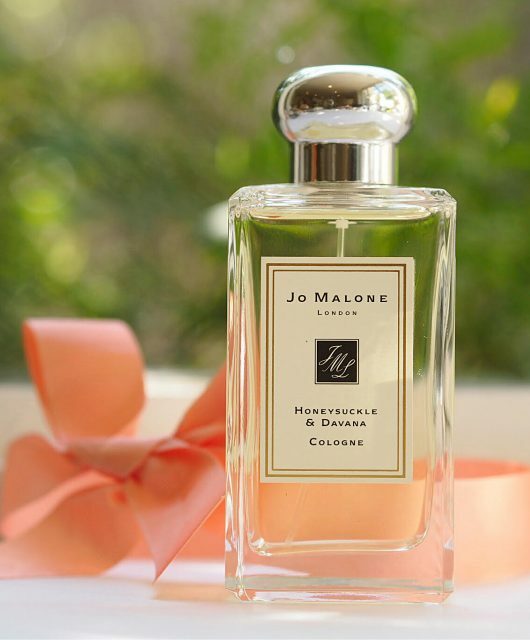 I think I’m always going to be a traditionalist when it comes to Jo Malone and prefer the older mixes for my personal preferences, but it’s not as though there aren’t plenty of those (Orange Blossom, Red Rose and Nectarine & Honey to name a few). I do love the recent Nashi Blossom – it’s a delightful summer wear fragrance and sitting on my desk right now (HERE). 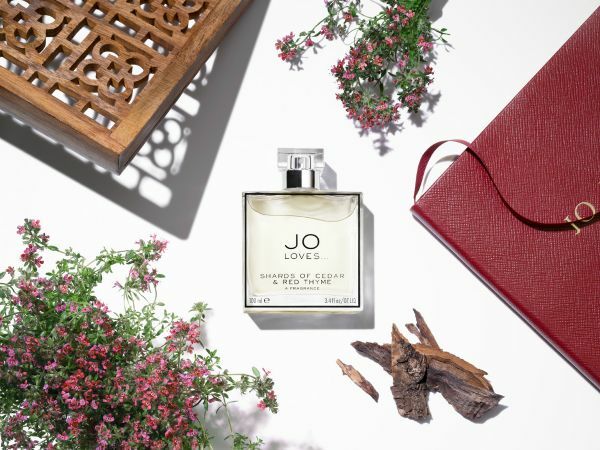 Jo Malone Basil & Neroli is due for a September launch which seems perfect timing because it has a end-of-summer trail to it – still fresh but going a little way to warm and cosy. It’s £42 for 30ml.